The company to call when quality matters. Green Nature Landscape Design provides high quality landscaping and outdoor living design services to Northern New Jersey. Why green nature Landscape design? At Green Nature, we value high quality workmanship and great landscape design. Our passion for designing, building, and maintaining Northern NJ's finest landscapes is evident in the work we do and the relationships we form with our clients day in and day out. We love what we do an it shows. Through continued education and training in the landscape field, we ensure that our team is on the cutting edge of industry knowledge. We are Unilock Authorized Contractors and certified hardscape installers through ICPI. Northern NJ's landscape design, build, & maintenance company. Amazing landscapes and outdoor living spaces start with amazing planning. Many of the spaces we install involve multiple levels, staircases, seating walls, and fire features—these projects require a plan of attack. The team at Green Nature Landscape Design will help you every step of the way, planning and designing your home's landscape for years to come. A great design means nothing if it isn't installed properly by trained landscape professionals. 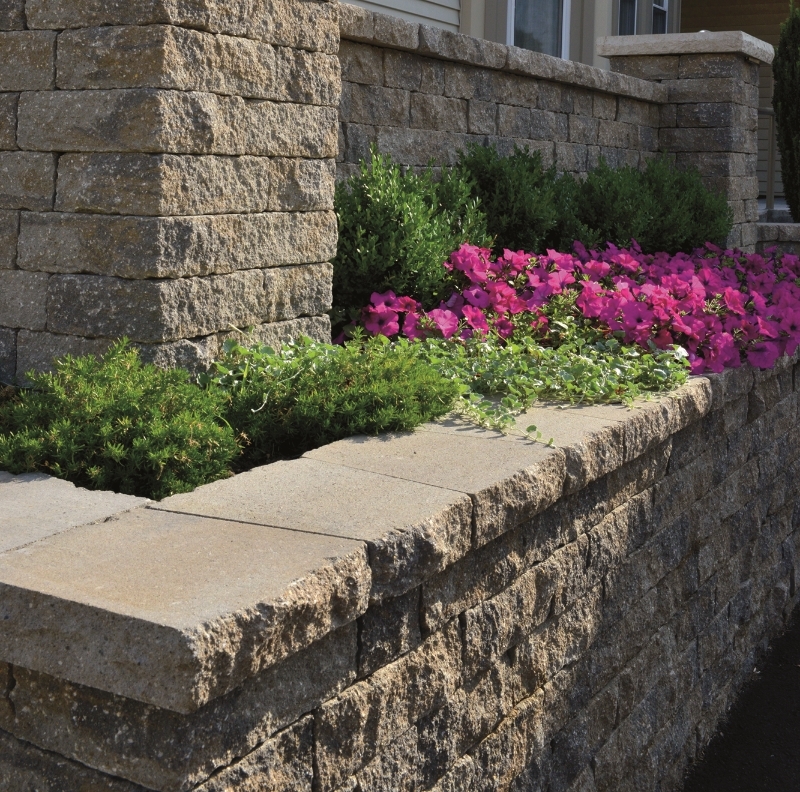 The installation team at Green Nature is educated, certified, and best of all, backed by Unilock—the premier manufacturer of concrete paving stone and retaining walls. Beautiful patios and walkways, lush plantings, and soft landscape lighting...all installed the right way. We understand that your landscape project is a major investment. Protect that investment through proper maintenance. We offer a complete line of landscape maintenance services including paver sealing and cleaning, weekly lawn maintenance, garden pruning, mulching, spring and fall cleanups, and organic and traditional lawn treatment programs.